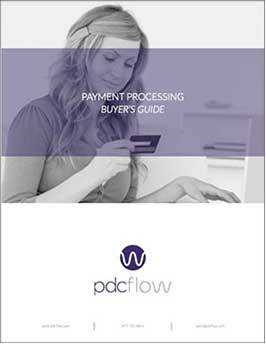 Unsure what payment processing features would most benefit your business? Would having a platform that can bring together all your accounts receivable needs bring simplicity to your office workflow? How to define what your business needs in a processing solution. What features a solution should offer to help increase your inbound payments. Why payment compliance should be top of mind when choosing a solution. For additional information on offering multiple payment channels, please see: How Multiple Payment Methods Can Boost Your Revenue. For more information on the benefits of a Payment Management System, please see: How a Payment Management System Improves Office Operations.